Can you give me official recruitment advertisement for the post of Research Assistant in ONGC Videsh Limited (OVL)? I want to know about minimum eligibility criteria for this position. Tell me about minimum age limit also for candidates who want to apply for recruitment for the post of Research Assistant? Can I apply for this exam online on the official website of ONGC Videsh Limited (OVL)? I want to do job in ONGC Videsh Limited so can you please provide me the details of latest recruitment of ONGC Videsh Limited? 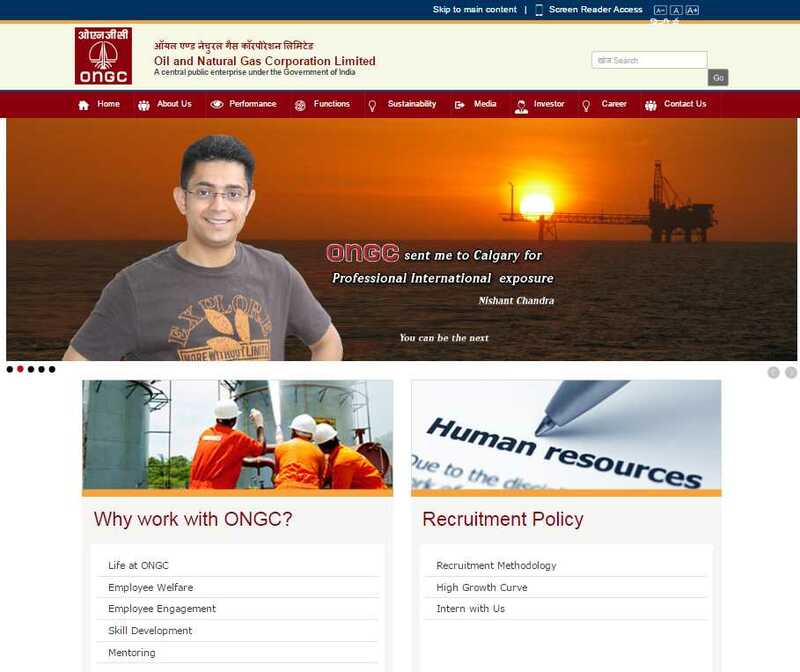 ONGC Videsh Limited OVL does not recruit independently for any position within the organisation. As a policy decision, all recruitments are through their parent company, ONGC. Here I am telling you the process to get the details of latest vacancy. In this section you will get the details of latest vacancy of the company.